It’s shocking but true: Most small businesses in the US don’t even have a website, so they’re certainly not keeping up with their search engine optimization (SEO) skills. However, there are some great reasons to prioritize this task in the coming year. SEO is crucial because it determines where your website ranks for certain keywords and phrases. For example, if you offer viola lessons in San Francisco, when someone types “violin lessons San Francisco” into Google, SEO determines who’s on the first page. The vast majority of people don’t look past the first page of Google according to Search Engine Land, and many don’t look past the first few results. Whether you’re totally online or also have a brick and mortar establishment, it doesn’t matter. If you don’t exist on Google’s front page, you might as well not exist at all. Remember that Google and SEO isn’t out to get you; the goal is to actually match searchers with the best, highest quality sites they’re looking for. Everyone wants to find more customers and should abide by Entrepreneur’s tips, and it starts with actually connecting. 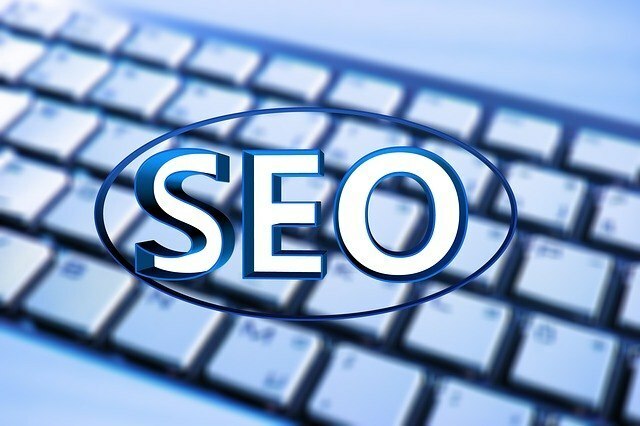 SEO is designed to serve both the website owner and the searcher, assuming the website owner is on the up and up. SEO has been around for years, there are updates on a quarterly basis, and it’s not a trend you can wait out. The sooner you start practicing better SEO strategies, the sooner your website will move up the rankings and you’ll enjoy more traffic. A number of SEO experts agree that optimizing for Amazon should start happening now. While it’s not a generic search engine like Google, it’s the leading shopping search engine. If you’re a retailer who sells on Amazon, this is crucial. Everyone can do better at their SEO, so don’t feel like you’re too far behind. Now is the best time to get on board.